Fast Daily Relief of Aches & Pains! Clinically Proven to Reduce Your Pain in as Little as 5 Minutes! ALCiS is an Advanced, Patented Topical Cream That Delivers Pain Relief Straight to the Source! Tackles Your Pain in an Entirely New Way, Giving You Freedom From Pain! ALCiS cream is ideal for minor aches and pains associated with muscle aches, joint pain, arthritis, backache, sprains, strains and bruises. Rub an amount about the size of a quarter all around the site of pain. Relief can begin shortly after application. Use ALCiS to help keep minor aches and pains under control, up to 3-4 times a day. 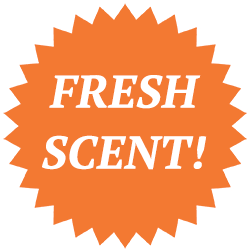 It's easy to use, and it smells great! Why Treat the Entire Body for Pain, When You Can Target Pain with ALCiS Daily Relief? Pain pills absorb in your stomach and pass through your kidneys to your entire system. But ALCiS targets your pain and inflammation right down where it really hurts! Our patented liposomal delivery system penetrates the surface of your skin, and releases key ingredients over a period of time for faster, more prolonged pain relief! Other pain creams irritate your skin in an attempt to distract you from your pain, but they don't treat the SOURCE of your pain. ALCiS has developed an advanced, patented topical cream that delivers relief straight to the source of the pain. ALCiS penetrates deep and provides fast, effective relief. 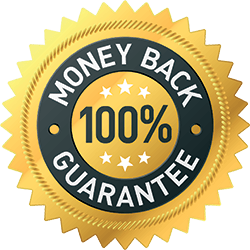 It's a powerful, clinically proven formula that is safe and easy for daily use, and will not interact with other medications. ALCiS has nourishing ingredients to moisturize and rejuvenate plus a fresh, pleasant scent. 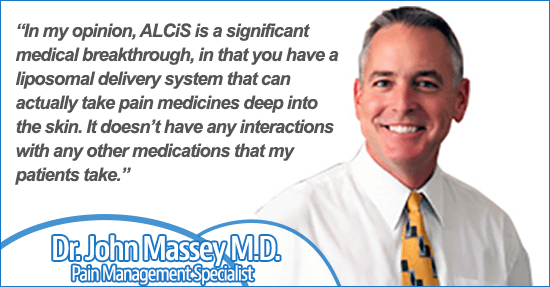 ALCiS Daily Relief provides effective pain relief that's soothing, luxurious and fast-acting. 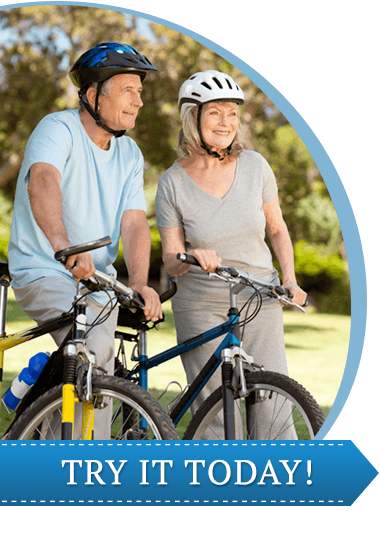 ALCiS Daily Relief is ideal for use with arthritis, joint pain, muscle pain, back pain, neck pain, shoulder pain, elbow pain, hand pain, foot pain, ankle pain, muscle tension, stiffness, sprains, strains, bruising, pre-activity, and post-activity. If You're Not Satisfied after your complete use of ALCiS, Just Return Your Empty Tube for a Full Refund! Soothing, Luxurious, Targeted Pain Relief in as Little as 5 Minutes! Offer Details: Receive one tube of ALCiS for just $10.00 plus $6.95 S&H.